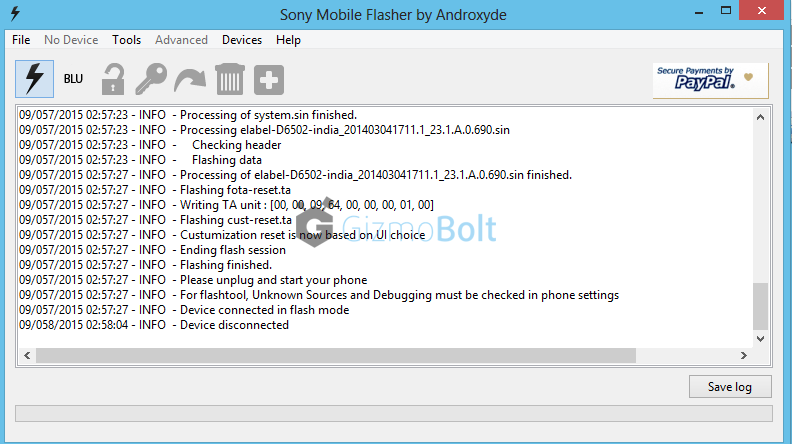 How to flash Xperia Z2/Z3 23.1.A.0.690 ftf using Flashtool Manually ? 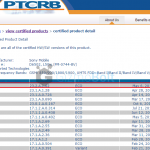 Sony rolled Android 5.0.2 Lollipop update on Xperia Z2 and Xperia Z2 Tablet globally yesterday and many users from different regions around the world are now confirming it. 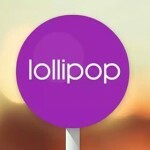 So far only Xperia Z3 series and Xperia Z2 series have got Lollipop update. 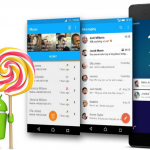 Yesterday we explained how to download Lollipop firmware using XperiFirm tool, if you haven’t got it yet and today we will let you know how to flash manually Lollipop firmware ftf on your Xperia device. 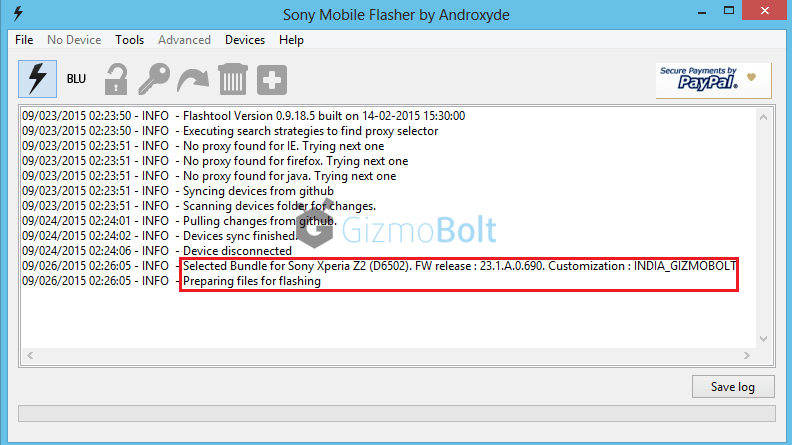 How to flash Xperia Z2 Lollipop 23.1.A.0.690 ftf? 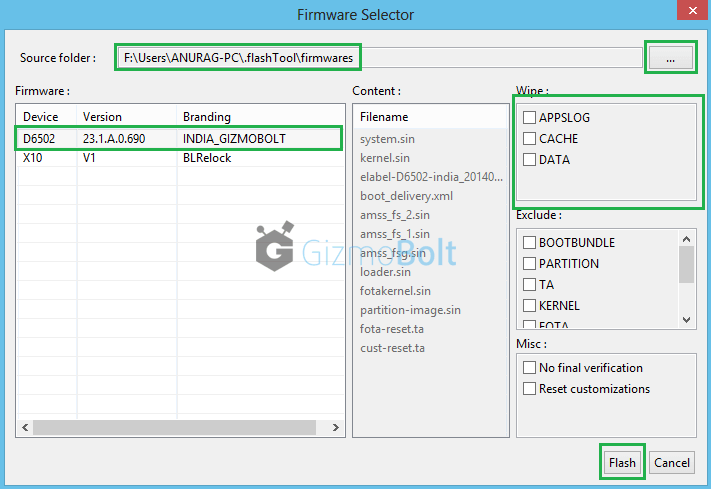 XperiFirm Tool is used to download Lollipop (or any ordinary firmware) firmware bundle and then creating “firmware ftf” using Flashtool (steps mentioned in this tutorial, use XperiFirm tool if you haven’t got firmware update yet via PC Companion or OTA or you just need ftf file). 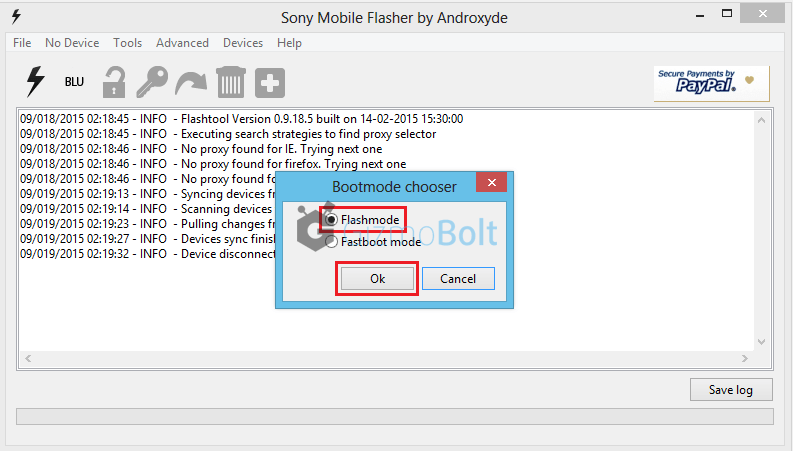 How to download Lollipop firmware via XperiFirm Tool and creating ftf using Flashtool? Now we will use Flashtool to flash manually firmware ftf. 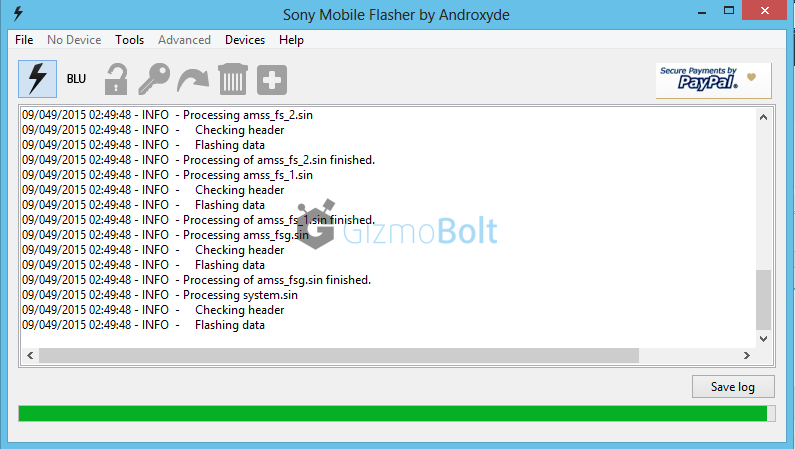 Flashing firmware ftf file on your Xperia device doesn’t void warranty. 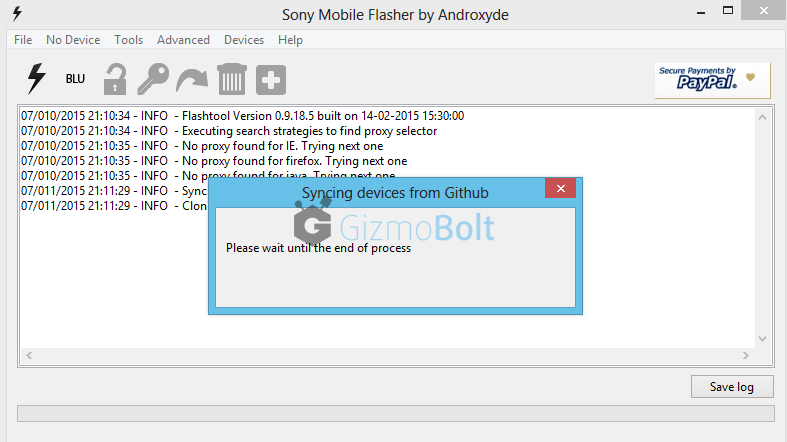 Flashing ftf file doesn’t require unlocking bootloader of your Xperia device. Take a backup of all your data via PC Companion. NOTE: We will explain the tutorial taking Xperia Z2 and flashing 23.1.A.0.690 ftf on it. Steps are similar for every Xperia handset on any firmware. 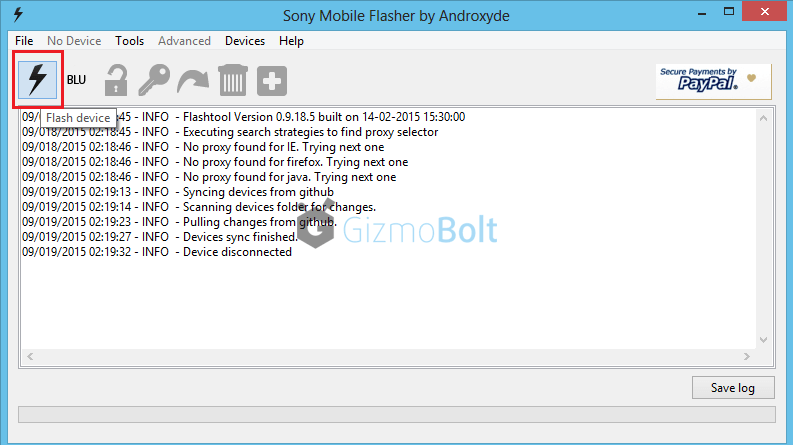 Download Flashtool version 0.9.18.5 (or the latest available) from here. After downloading above Flashtool, install it. On opening it, it may ask you to move files stored in F:\Flashtool\firmwares to F:\Users\PC NAME\.flashTool\firmware (Do move the ftf stored if asked to do so). Wait then till it syncs the devices list (if it don’t syncs because you are not connected to internet, then leave it. It is not mandatory to do sync). 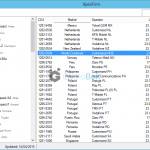 Install Drivers from the folder named “Flashtool Drivers” in the location where Flashtool is installed OR just install PC Companion on your PC and connect your device with it and then remove it. Now Open Flashtool. See the “Black Lightning Thunder icon” at the top left corner. Click on it. 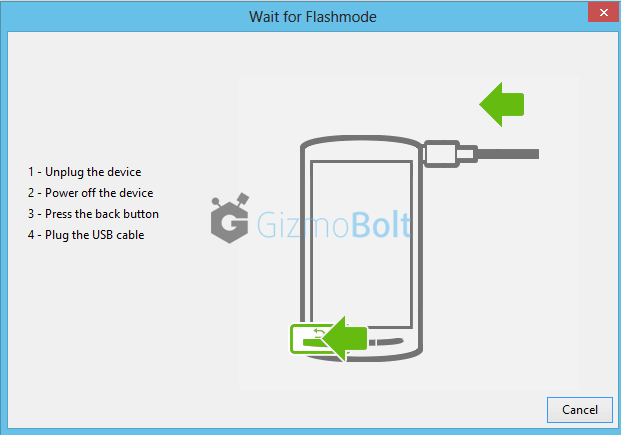 Now choose flashmode from given two options. Step 6 – You will now automatically see your download firmware ftf file in the “firmware” section (left hand side) of Flashtool window. Select your firmware. See the right hand side of window under the “Wipe” tag, all three options are checked if, will delete all user data. So if you don’t want to delete all user user data and don’t want a factory reset then you should uncheck them. Wiping full data is recommended, though (if you have backup). Do it: Click on “Flash” button. 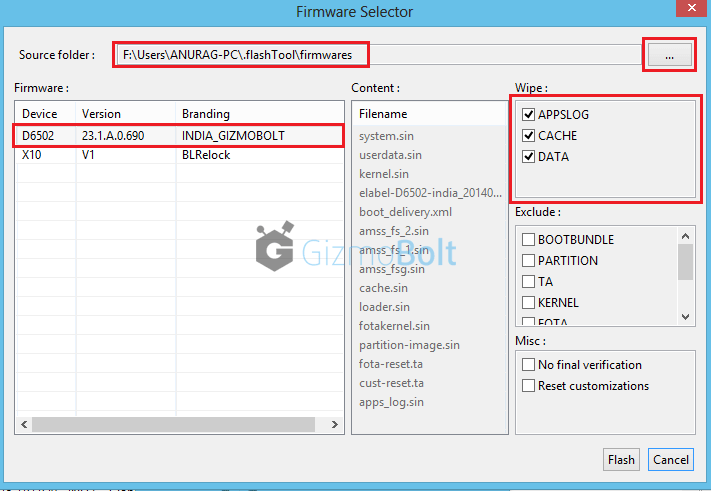 After clicking on “Flash” Button in above step, now FlashTool will prepare firmware ftf selected for flashing. Step 9 – Connecting phone in FlashMode. Important: Now enable USB Debugging on your phone and enable unknown sources option in your Xperia device and switch it off. How to do ? Press Volume down button and then insert usb in phone, you will see red and green light blink once, it means phone is connected in flashmode now. As soon as phone is detected by Flashtool, flashing beings and wait till it is finished. WARNING: Do not cancel the process in between once flashing has started or it will result in boot loop or device not booting up at all. Disconnect phone as soon as flashing is finished. Now reboot your phone. First reboot after the update will take some time. 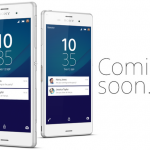 You must have Android 5.0.2 Lollipop 23.1.A.0.690 firmware installed on your Xperia Z2 now. Try the above mentioned steps carefully, let us know if you are stuck anywhere. Drop your comments below. 53 Comments so far. Feel free to join this conversation. can u help… i have also root my mobile Lollipop 5.0.2 complite but xposed not support what i do? Umm, I can`t click the back button, I don`t have one, they are all “on screen buttons”. When I power off the device I can`t click them. back button ? Don’t have one means ? bro,my xz got stuck while installing tw lollipop ftf.now it is continuously showing Sony Xperia and keep rebooting.what should i do? should i go to service center? and how long should i press the voulume down key? You don’t have to, just press the “Volume Down” button and insert USB. Sorry if i tell something wrong. Thanks buddy… It really works…. 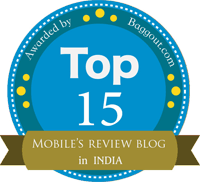 It is not to be opened in mobile, PC is needed to store the file and to flash it on mobile. The problem I am facing is before the flashing process, cause when I am trying to install the drivers in the drivers folder it is continuously failing with cross marks, also I could not be sure which one to select from the list. Another thing, during connecting the phone in flash mode, do I need to turn off the handset. I own a Xperia Z1 Compact and i am new in flashing. Any kind of help during this procedure would be highly appreciated. Thanks in advance. install pc companion , connect your device , disconnect. It should solve the driver issue. hi ,i followed the same steps but the mobile has gone into boot loop. Initially it showed that it is upgrading all apps. After that the phone has gone into a boot loop. what should I do now? I now have been able to reboot the phone. But it is showing baseband version as unknown. 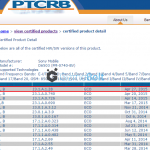 sony xperia t3 lolipop 5.0.2 PC ? 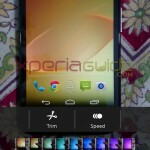 can I update xperia c3 dual ? i flashed my Z1 with the lolipop firmware and now there is no network the bar is just empty how to fix this ? anyone tried updating their xperia z? 1. can i go back to kitkat,if the booting fails?? 2. can i get the indiAn update,when it rolls out here! ?? 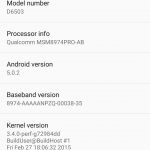 1 – If you get boot loop error then you have to flash the KitKat ftf to go back again. 2 – Next time you will get OTA/PC Companion update notification depending upon the region’s ftf you flashed. If you want all updates as per Indian region’s roll out then you must flash Indian region ftf only other update time roll out will depend on the region’s ftf your flashed. 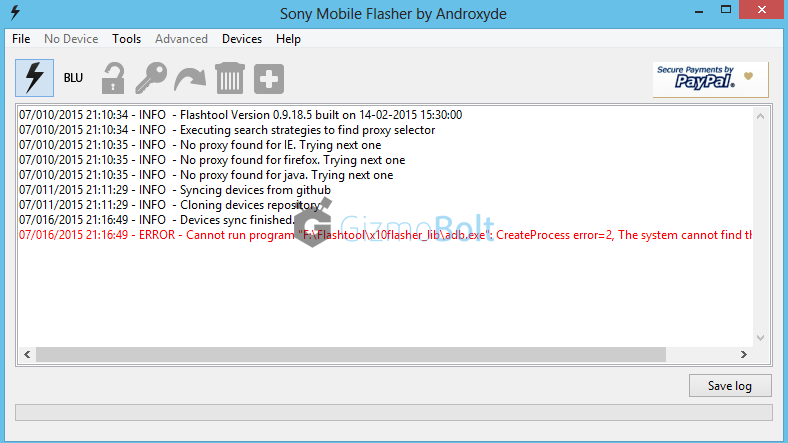 Help I when I am flashing xperia Z C6603, ERROR – Error flashing. 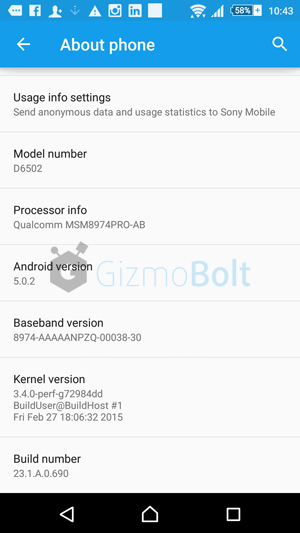 Now I got bootloop. Anything i can do? what is that ftf file? and if possible can u please provide the steps for the same model mentioned. Flashtool is stuck @ about 90% of the process of flashing data (system). Is it normal? Thanks. Hi I want to know my xperia z2 upgrade to 5.0.2.
but our country is south east asia myanmar what ftf fine i should download. 1 – Use PC Companion for backing app data and for app apks use Avg Antivirus for mobile. 2 – Skip the step “Wipe data” while flashing the ftf file and then your app data will not be deleted while flashing. How did you fix yours???? Thanks! Finally got rid of this crappy cyanogenmod. When the flashing is supposed to start (once everything is ready and the phone is connected in flashmode) nothing happens, las message shown is “Device connected in flash mode” and nothing else happens till a minute or so later, when phone just reboots by itself and the flasher says that the device has been disconected. What can I do?? How long does the first reboot ? Thankyou sir , thaksssssss…..you saved my phone….thankyou…..highly recommend this method. hi i have follow all the procedure to upgrading my z1 d6903 but there is a line in the flash tool says ‘you must have according fsc script to flash this device,any help pls! I am using xperia T2 ultra dual, i updated lollipop 5.1 after that my camera is not working and its show end of the screen safe mode i tried alot to get out from safe mode by clicking down key but my mobile is not updated and pc companion also not working properly and unable to re-download the pc companion plz do the needful…. The flash process seems to work, but the end result is a boot loop. Any suggestions? can I downgrade Xperia c3 dual from 5.1.1 to 4.4.2.. i downloaded flashtool and ftf.. is it working safely on it?? Flash done, but sim card not reading, IMEI is showing NULL and Baseband version is Unknown, please help me to fix this issue!